Several Properties in Battle Creek Available Now! SELLER FINANCING AVAILABLE Provisioning Center Opportunities for Sale $995,000 - $2,950,000 - Battle Creek, MI These municipally-permitted Provisioning Center opportunities are in prime locations in Battle Creek with high visibility, a 5-mile radius population of 50,937, and high traffic counts. 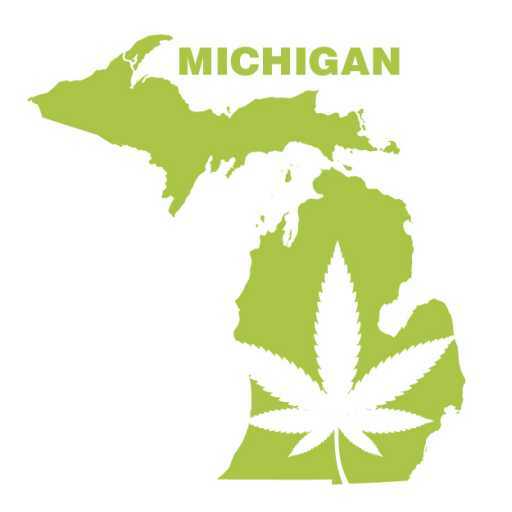 Cannabis Property Brokers of Michigan have consolidated the core necessities for entering the Michigan marijuana marketing by offering both sale and lease options on cannabis friendly real estate packages that are municipally permitted, zoned and approved.